Texas Garden Materials is a family owned local Houston landscape supply store. It is a direct source of bulk landscape supplies. You will find many options of mulch, soil, stones, flagstone, rocks, gravel, sand, boulders, and more. All supplies are available for in store pick-up. Certainly, we are open to the public. We offer fast delivery to your outdoor projects. Moreover, TGM provides delivery and expert landscape install services. Our loyal customers include homeowners, landscapers, contractors, and more in the Houston TX and surrounding areas. Come see us at Texas Garden Materials for competitive pricing, quality products, and friendly expert service. At TGM you will find the best landscape supply options for your outdoor projects. Mulch such as Black Mulch, Hardwood Mulch, Pine Bark Mulch, and more. Soil such as Topsoil, Garden Bed Mix Soil, Compost, and more. Flagstone Pavers such as Moss Rock Stackable, Oklahoma Patio Stone, Stand- Up Select Stone, and more. 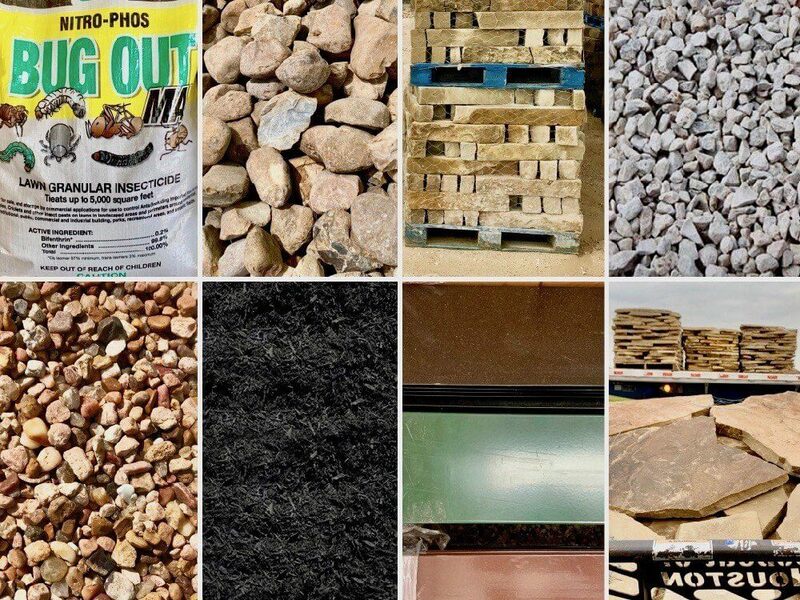 Rock and Gravel such as Pea Gravel, River Rock, Bull Rock, Moss Rock Boulders, and more. Chopped Stone such as Sandstone 4″x4″, Limestone 4″x4″, Oklahoma 4″x4″, and more. Sand such as Bank Sand, Torpedo Sand, Sharp Sand, Playground Sand, and more. Additionally, Texas Garden Materials offers fast delivery to homeowners, landscapers, contractors, businesses, and more. We deliver any landscape supply you may need to commercial or residential properties. The delivery service areas include Houston, Richmond, Sugar Land, Katy, Fulshear TX and surrounding areas. When you are ready to place an order we will deliver any of our supplies direct to your landscape project. Most importantly, no delivery is too small or too large. TGM has the capacity to deliver in a small trailer load, tandem truckload, or Semi truckload throughout the Houston area. Texas Garden Materials starts with a pledge to commit and deliver the highest level of attention to each of your landscape installation projects. You will find many types of mulch and colors to choose from at the TGM landscape supply store. Best mulch in Houston! Mulch has many benefits. It enhances the look for garden beds and curb appeal. Mulch conserves moisture in soil. Also, mulch breaks down into compost. Therefore, improves the health of the soil. Choose from the many options of stones for your outdoor project at TGM. Flagstone adds natural beauty to a landscape or any other indoor or outdoor project. It can be used for pathways, patios, stepping stones, water features, outdoor kitchens, flooring, pool decks, pool coping, garden bed edging, and more. Find many rock and gravel options to choose from at TGM. Great for landscape accents! There are many shapes, sizes and colors. Therefore, rock and gravel can be used in drainage areas, foundation borders, garden bed edging accents, driveway borders, and more. TGM has many soil types that is screened and rich in nutrients. There are many options for any landscape project. The soils and compost we carry at TGM can be used for raised vegetable garden beds, top dressing turf, and general landscape planting. You will find great quality soils at TGM. Choose from the many options of chopped stone for your outdoor project. Certainly, chopped stone make landscapes pop! Chopped Stone is a natural stone produced in the Texas Hill Country. This stone is used as building supplies and landscaping materials. The common use is stone edging flower beds, outdoor kitchens, stone fireplace, stone siding, retaining walls, and more. Find many options of sand at TGM that can be used for many outdoor projects. Many of our sand types are screened. Sand uses include playgrounds, filling lawn areas, grading, leveling, and more. Also, it is used for fill material or to build a base and leveling concrete. TGM offers expert fast delivery to homeowners, landscapers, and businesses in the Houston and surrounding areas. When you are ready to place an order we will deliver our mulch, soils, sand, gravel, and stone to your landscape project. Most importantly, no delivery is too small or too large. TGM offers professional fast delivery to homeowners, landscapers, and businesses in the Houston and surrounding areas. When you are ready to place an order we will deliver our premium mulch, soils, sand, gravel, and stone to your landscaping project. No Delivery is too small or too large. TGM offers delivery to homeowners, landscapers, and businesses in the Houston and surrounding areas. Choosing our mulch install service will save you money, time and energy. We work with homeowners, businesses, contractors, and more. There are many reasons to choose TGM for your commercial or residential mulch services. Our company is fast, dependable, and efficient. Therefore, our mulch install team will spread the mulch in the most consistent and effective way. Find walkway ideas with many types of patterns, shapes, and textures. Get rid of muddy pathway areas by installalling a walkway. You no longer have to step on muddy grounds. Not only do walkways allow for a path throughout your yard, they also enhance the appearance and ambiance. Landscape edging gives garden beds shape and structure. Certainly, it will make your landscape pop! A border along a garden bed makes edging weeds or mowing grass easier in contrast to an open garden bed. With many design options available, a lawn edging can outline a landscape and define lines. Find many rock and gravel options at TGM. Gravel is often in low-water yards as a replacement for mulch. It is great for numerous outdoor projects. Moreover, it is often used as a mulch in garden beds and bare areas. The uses include garden beds, planters, pathways, gravel driveway, drainage areas, and more. Creating a beautiful front yard landscape will enhance your home's curb appeal. Texas Garden Materials can help you transform your landscape. Our expert team will help you transform your landscape into a dream outdoor space. Most importantly, we focus on saving you money, working with your budget, and enhancing your landscape design. Relax in a beautiful backyard landscape that brings color and texture to your outdoor space. At TGM we offer free landscape quotes. At TGM we create landscape designs that will make your backyard landscape pop. Thus, your outdoor space can be transformed into an amazing backyard escape with the TGM team. Stone adds beauty to a landscape or any outdoor project. It is a flat stone used for landscape edging, pathways, patios, and more. Adding flagstone pavers to your landscape or any indoor or outdoor project will add a more natural feel to it. Above all, flagstone will make your landscape stand out from the rest. Expand your outdoor space with a natural flagston patio. Surely, adds a beautiful natural feel and enhances your landscape design. Dry construction means stones that are not cemented together. Flagstones are installed on sand and gravel. Most importantly, flagstone patio dry construction is less expensive than wet. A natural flagstone patio will give your landscape design a instant enhancement. At TGM we create durable long-lasting gravel driveways. Our expert team create gravel driveways with a solid long lasting surface. Gravel driveways are made up of many layers of various types of gravel. As a result, top layer choices for gravel driveways might include decomposed granite, pea gravel, washed limestone, black star gravel, and more. 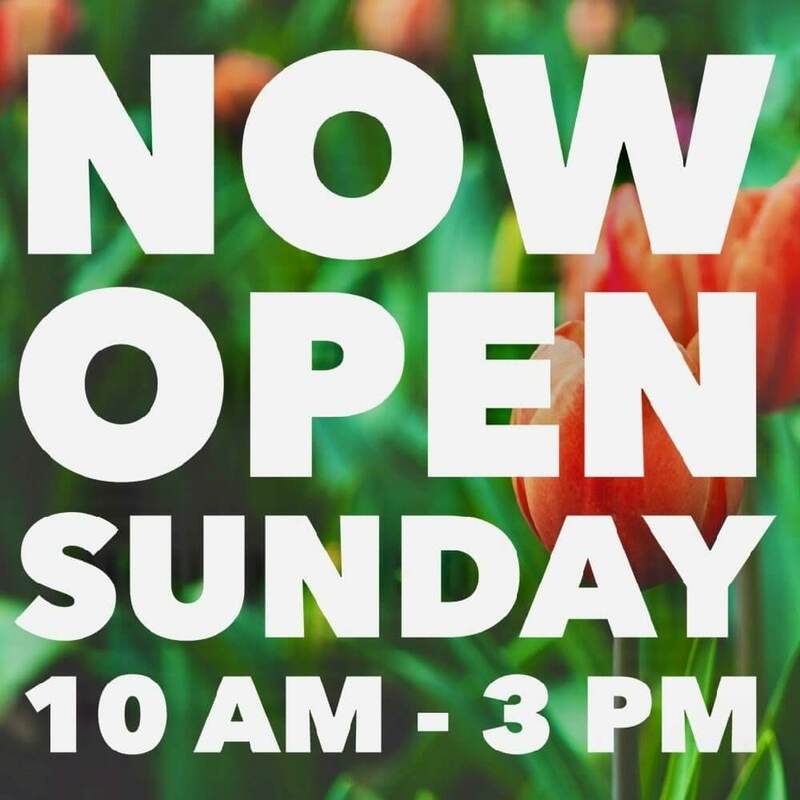 TGM is a local Houston landscape supply store with a friendly skilled staff. The Team at TGM has years of experience and knowledge that can help you with your landscape project. At TGM we will help you to choose the right materials for your landscape install project. Certainly, we are open to the public. Stop by our store to pick-up your landscape materials. Our loyal customers include homeowners, landscapers, businesses, contractors, builders, restaurants, and pool companies. Also, we provide fast delivery service directly to your project site. TGM has a fleet of small to large delivery trucks available to deliver all around the Houston area. Most importantly, we value your time and strive to provide fast delivery service at the scheduled time agreed. Additionally, Our delivery service area includes, Houston TX, Richmond TX, Sugar Land, TX, Rosenberg TX, Stafford TX, Bellaire TX, Missouri City TX, Katy TX, and surrounding areas. Furthermore, we offer commercial and residential landscape services. The team at TGM has a passion for creating pleasing landscapes that are sustainable, enjoyable, and inspiring. Hence, each landscape is unique and reflects the costumer’s vision and style. Most noteworthy, our customers are always pleased for not only our quality workmanship but also our friendliness and professionalism. Come see at Texas Garden Materials for lower prices, quality products, and friendly expert service.